ADVANCED COPY SALE!!! 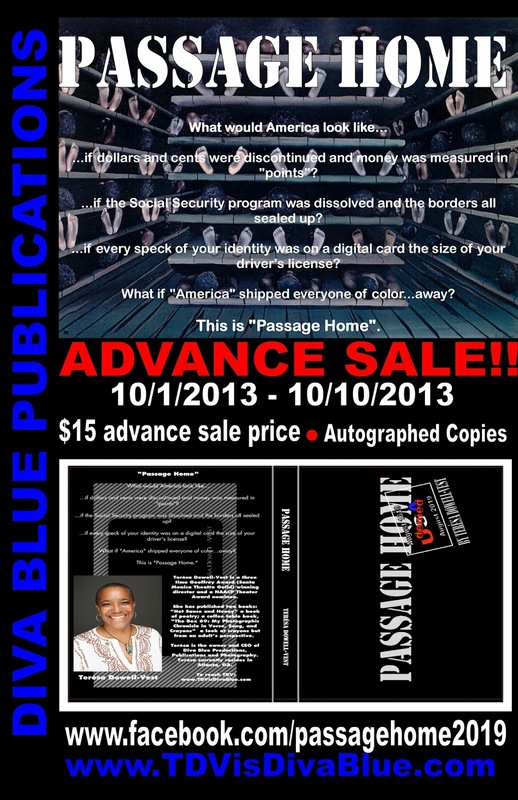 GET YOUR AUTOGRAPHED COPY OF "PASSAGE HOME"! !